The search found 31 results in 0.009 seconds. 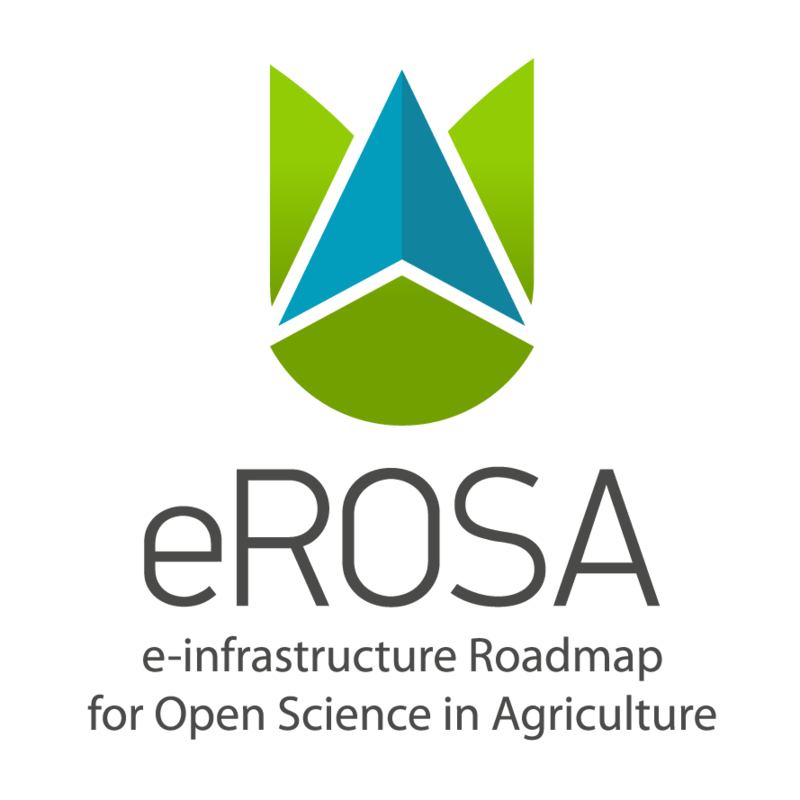 The strategic goal of e-ROSA is to provide guidance to EU policies by designing and laying the groundwork for a long-term programme aiming at achieving an e-infrastructure for open science in agriculture that would position Europe as a major global player at the forefront of research and innovation in this area. 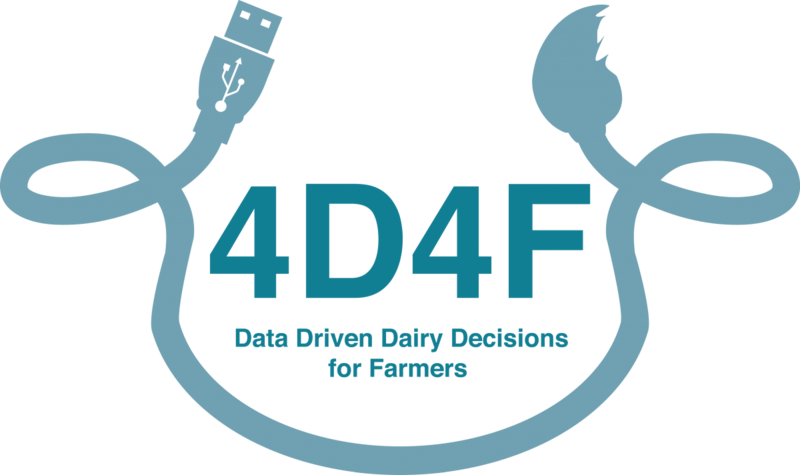 Through a foresight approach, the project will build a shared vision of a future sustainable e-infrastructure for research and education in agriculture and make it operable through pragmatic recommendations that will be reflected in a common roadmap. The CAPS initiative aims at designing and piloting online platforms to create awareness on sustainability problems and putting in place collective solutions. It fosters collaborative solutions based on networks (of people, of ideas, of sensors), enabling new forms of digital social innovation. The agriculture and food processing sector (agri-food) is facing sustainability challenges of growing complexity, from consumer expectations to concerns over food security, right through to environmental regulations. In such a context, innovation is becoming a decisive factor of competitiveness for companies in this field. Led by InterAction, the Initiative for Open Agriculture Funding supports efforts to end hunger and food insecurity by ensuring organizations have the timely, comprehensive, and comparable information they need to make smarter agricultural investments. The project aims at setting up a self-sustainable Thematic Network on Smart Farming Technology designed for the effective exchange between research, industry, extension and the farming community in order to disseminate direct applicable research and commercial solutions and capture grassroots level needs and innovative ideas. Smart Farming Technology (SFT) encompasses Farm Management Information Systems, Precision Agriculture and Agriculture automation and robotics. The purpose of FRACTALS is to support the community of innovative ICT SMEs and Web Entrepreneurs to harvest the benefits of Future Internet Public Private Partnership initiative, by developing applications with high market potential, addressing the needs of the agricultural sector.